How I start the morning makes a huge difference in my day. 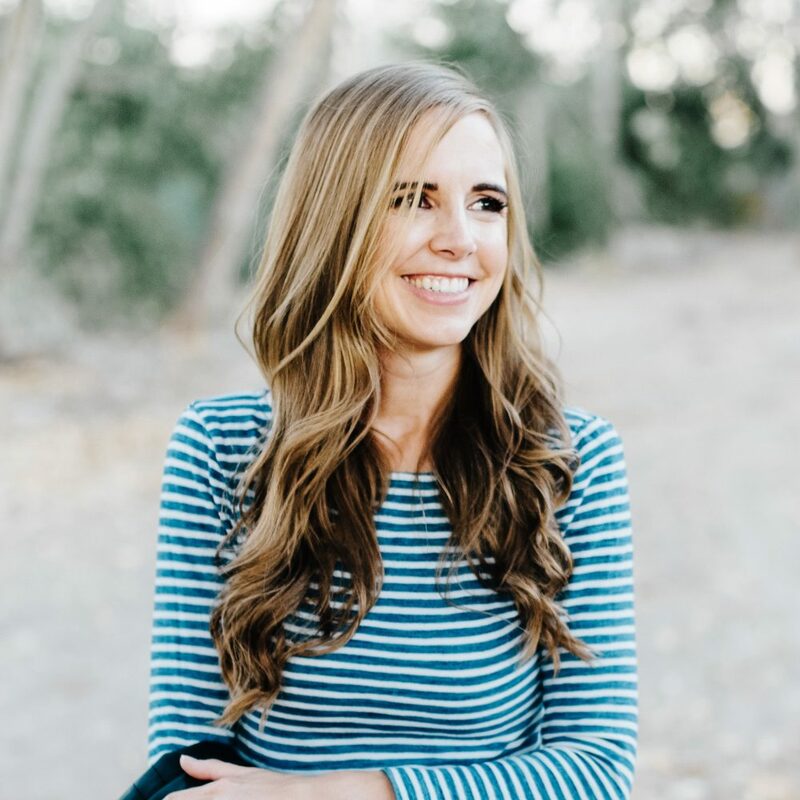 I love a fresh beginning and a good start to the day makes an enormous difference in my mood, my productivity level, and my overall happiness. 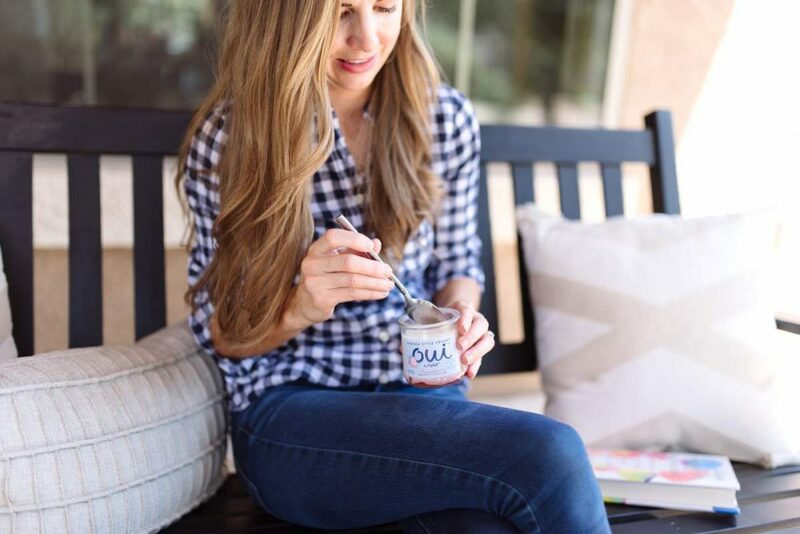 My mornings don’t all look the same, thanks to children who wake up at inconsistent times or Bart’s travel schedule or a thousand other variables, but these are six of my favorite ways to start the day that make the rest of the day go as smoothly as a jar of Oui by Yoplait. For me, the number one way to start the day is with enough sleep. I just do not function well on little sleep. So I always try to get to bed early enough to get at least 7.5 hours of sleep, and preferably eight. If I can do that, I’m ready to hop out of bed and get started. Most mornings, this means a run or a quick walk. I love slipping out of the house before anyone is awake, getting some fresh air and moving my body. I usually listen to a podcast or audiobook as I go, which makes it fun. But even if I can’t sneak in some exercise (like if Bart is traveling for work and I’m home alone with the girls), it’s nice just to get outside and sit on the porch swing with a book or a little breakfast. It’s so easy for me to forget breakfast in the bustle of the morning, but I always notice when I don’t eat because my energy levels come crashing down. 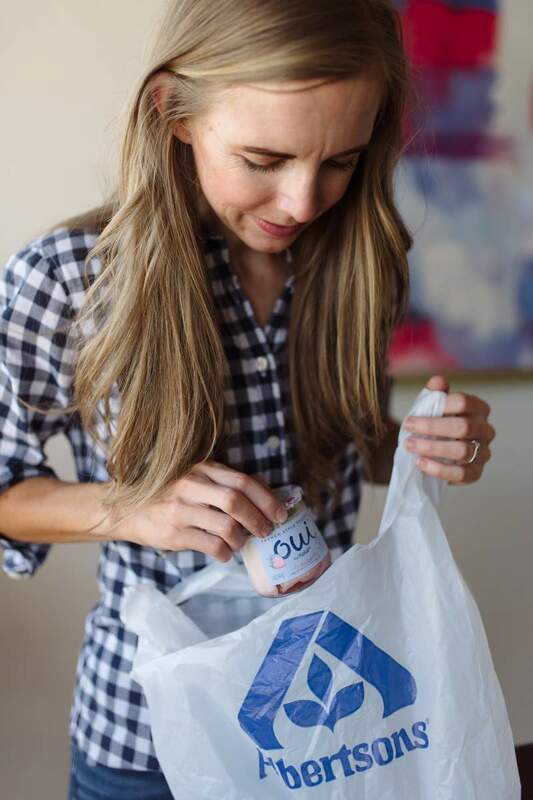 I had Oui for the first time at my parents house earlier this summer and I was instantly a fan of this delicious French style yogurt. 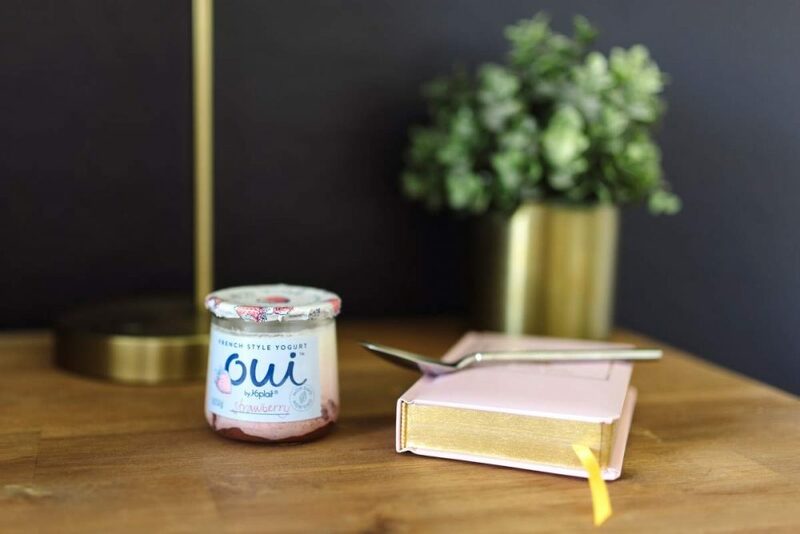 I love that Oui comes in little glass pots (I seriously love beautiful packaging) and it’s cultured in each glass pot for eight hours, which makes for a thick creamy yogurt with no artificial flavors or colors. It’s the perfect start to my day and I love savoring every bite. I picked them up in the yogurt section at my local Albertson’s and I loved seeing the wide variety of flavors (they have twelve core flavors, ranging from strawberry to mango to coconut). Read for a few minutes. For me, one of the greatest luxuries in life is eating something delicious and reading a book I’m loving. 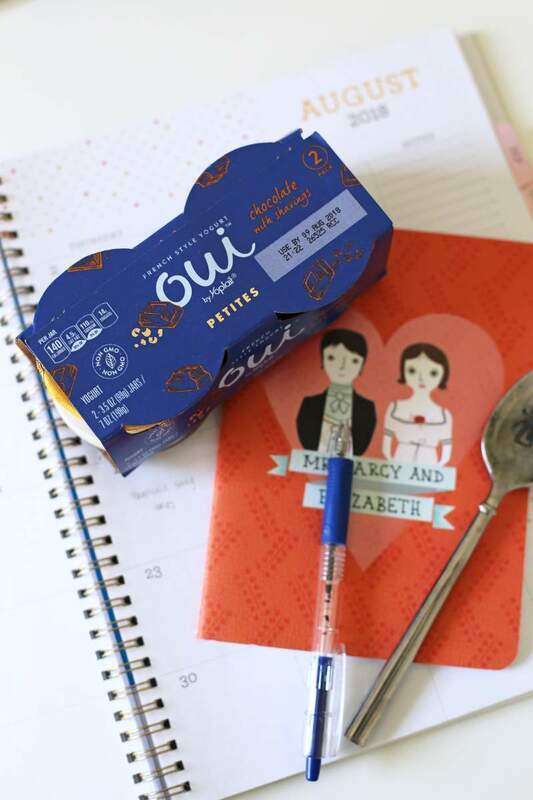 My current favorite tiny luxury is the line of Oui Petites, which are available at Albertsons just like the Oui line. 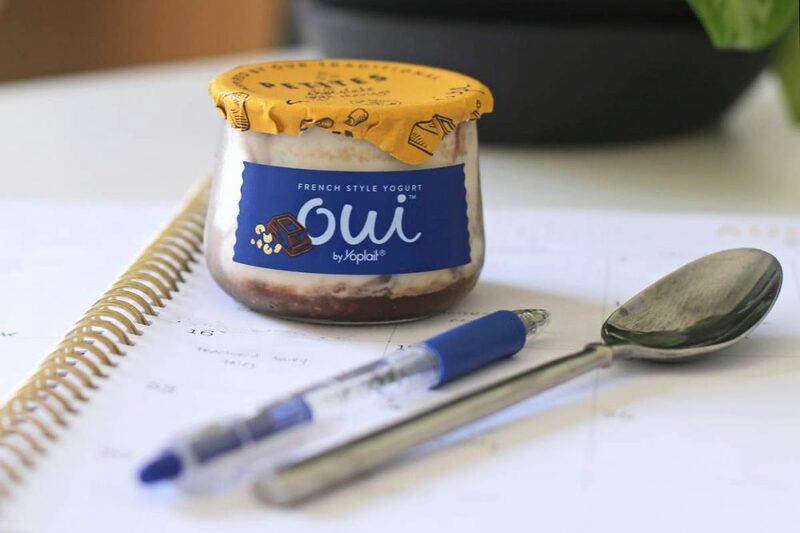 They come in a petite version of the signature glass pots that the Oui yogurts come in and they have four flavors – Chocolate with Shavings, Sea Salt Caramel, Dark Chocolate Raspberry, and Caramelized Apple. And they are SO delicious. They’re subtly sweet and the perfect accompaniment to a good book. If I can squeeze in five minutes of my latest book at the beginning of the day, that’s a great way to kick off my morning. Catch up on my Line-a-Day journal. I started using this a few months ago and I love that it’s such an easy way to record things that are going on in our family, but I’m not totally consistent about using it every single day. So in the mornings, if I have a little quiet time, I love sitting down and catching up. It’s also a nice way to start the day, remembering funny things the girls have said, plans Bart and I are making, or outings that I want to have a record of. In a dream world, I’d always do my planning the night before, but I don’t always manage that, so in the morning, I like to sit down for a few minutes with my calendar and make sure I’m clear on what needs to happen that day and how I’ll be spending my time. 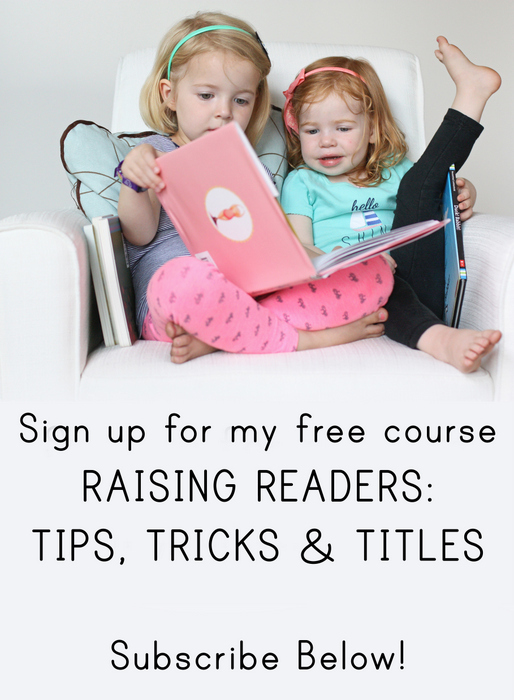 It makes the rest of the day feel so much more organized and less stressful! 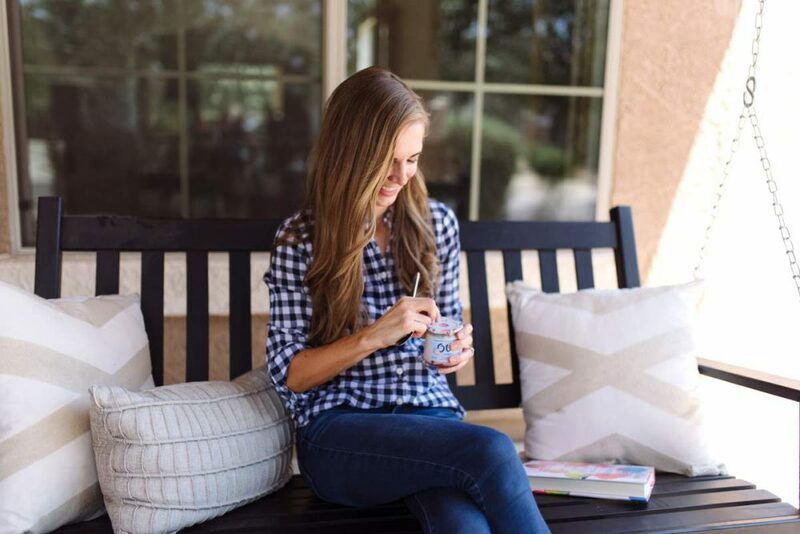 I’d love to hear how you start the day and what makes your mornings go more smoothly! 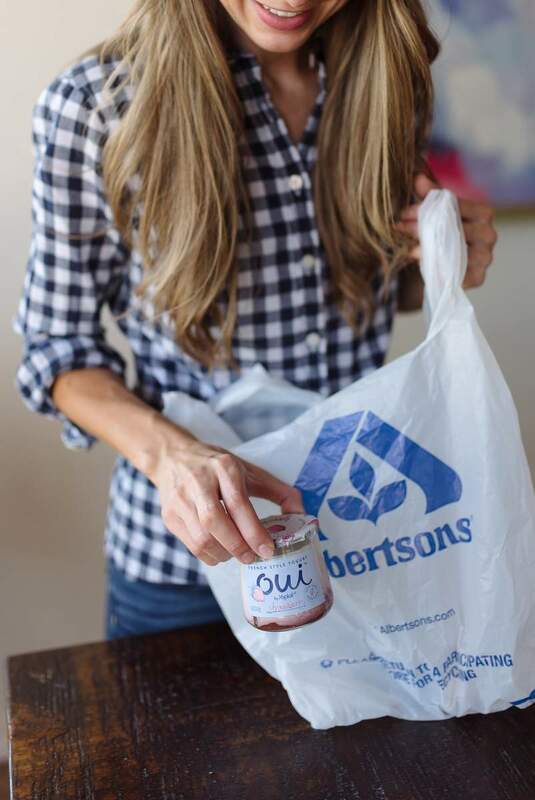 And if you’d like to try Oui or Oui Petite, grab this coupon and pick them up at your local Albertsons store – I think you’ll love them! I love this yogurt! The little glass jars bring back memories of France and staying at a chateau in the countryside that was out of a fairytale. And I had the coconut flavor with fresh Hawaiian papaya every morning that we were in Kauai. Is the coupon still active? I don’t see it, but it’s probably right in front of me. 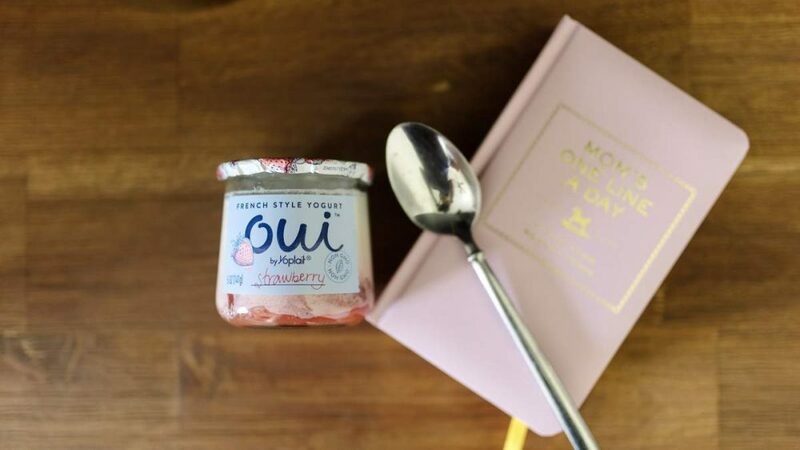 I love the Oui yogurts but hadn’t heard of the petites! And I know it says not to reuse the jars, but they make the best little kid glasses! I try to get to bed as early as possible too because when I don’t sleep enough, I really feel it the next day. I try to read in bed for a little while before I get up, get ready, and leave for work. One day, I’d love to be able to stay home and not have to worry about working a 9-5 job. I’ve spent the last 14 years of my life working in an office environment and I hate every minute of it. I’m so over it. I love using the jars for crafts projects!